Using a can of concentrated frozen fruit juice is a requirement of pool parties and cookouts to me. So many drinks can be made with those frozen contraptions that I couldn’t pass up sharing one with you for #CookoutWeek. Cherry Limeade is such a classic pairing and I’m not sure I know anyone who dislikes it. 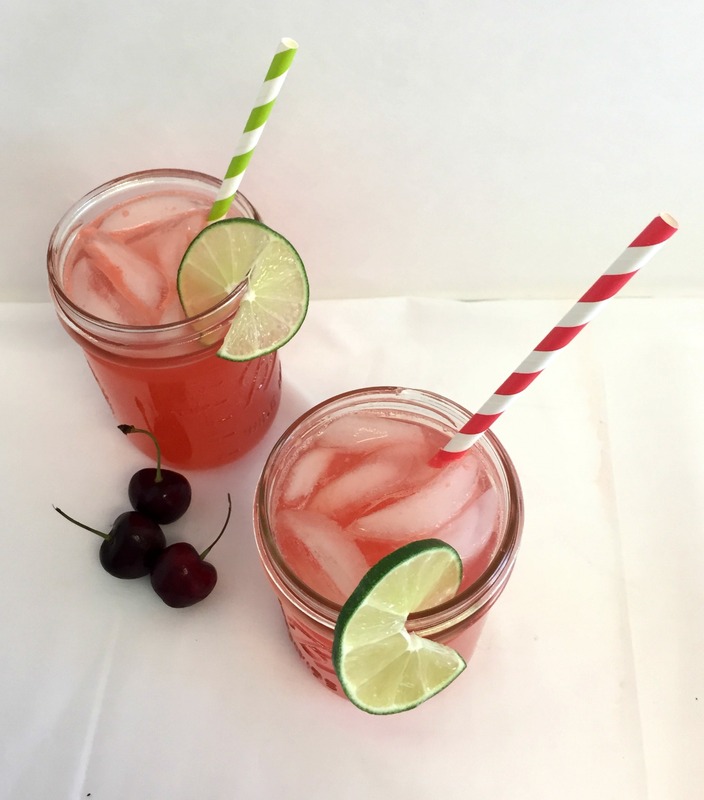 Kids, teenagers, adults…I’m sure there are even some pets who wouldn’t turn down the opportunity to have a nice icy cold glass of cherry limeade. 1. Allow the limeade to partially thaw. 2. Pour into a pitcher. Add the maraschino cherries and juice, reserving some of the cherries for garnish. 3. Pour in the Sprite and stir until combined. 4. If preparing in advance, add the Sprite right before serving. Limeade and cherry juice can mix together in the fridge overnight if necessary. 5. Pour into glasses, placing a lime slice or wedge on each. 6. Top with a maraschino cherry. 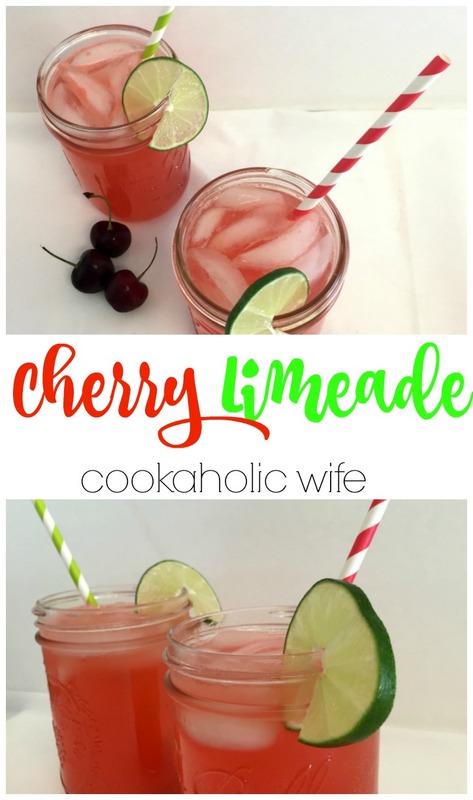 This had the perfect amount of sweetness from the cherry juice but the limeade concentrate still made it tart. So refreshing. 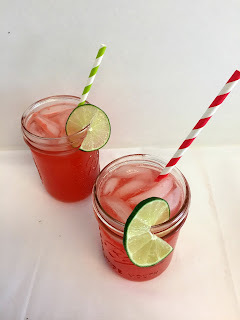 The perfect drink for a hot summer day. Hi! I'm Nichole and I'm the author of Cookaholic Wife. I founded the blog back in 2009 as a way to fulfill my desire to talk a lot and share recipes. Feeding people makes me extremely happy. This blog covers a wide variety of recipes covering all skill levels.